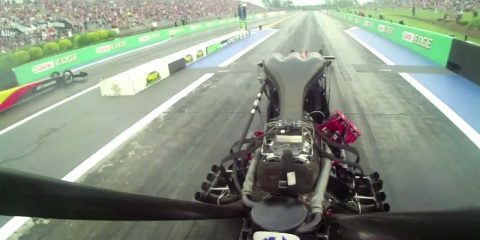 The ride of your life can also become the last one in a Top Fuel Dragster. How a legend came in life! 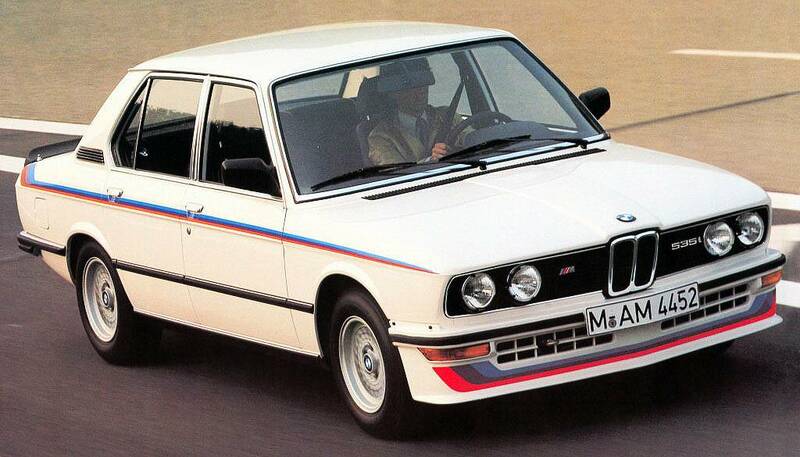 The BMW M535i! 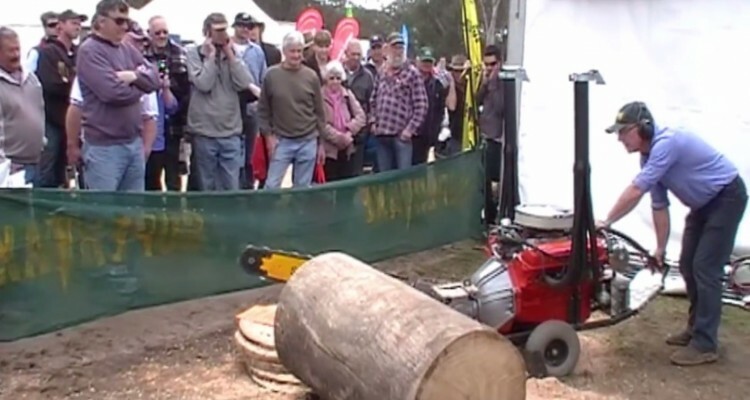 This is a V8 powered Chainsaw from Australia. This Aussie creature is one of the most weird things you’ll see today. Sure it’s no very usable since it’s so big but it’s a great fun idea! 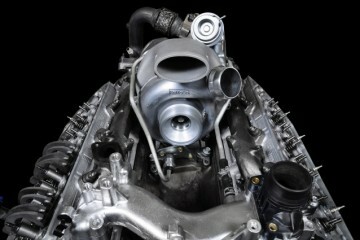 It weird too that you hear a classic V8 sound but there’s no car in there. Well can’t say anything more.! This is why off-roading is one of the best ways for adventurous people to enjoy life! Take a look on this LOUD 1968 Chevrolet Camaro SS 9.0L!